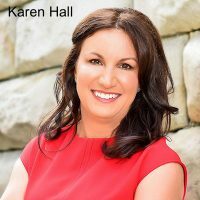 Does your business needs 101 Things done to help you succeed? 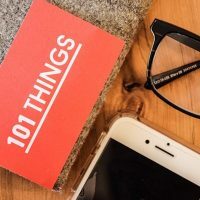 101 Things are a passionate team of marketing consultants, helping real estate and financial services companies generate leads and grow their brands. 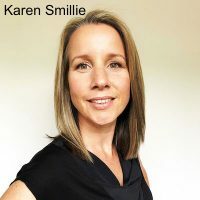 In prior lives, the 101 Things team (Karen Hall and Karen Smillie) have run marketing teams at Ray White, Westpac, CBA and Virgin amongst others.